Collage for me challenges my hand - eye coordination by connecting it to my creative process. 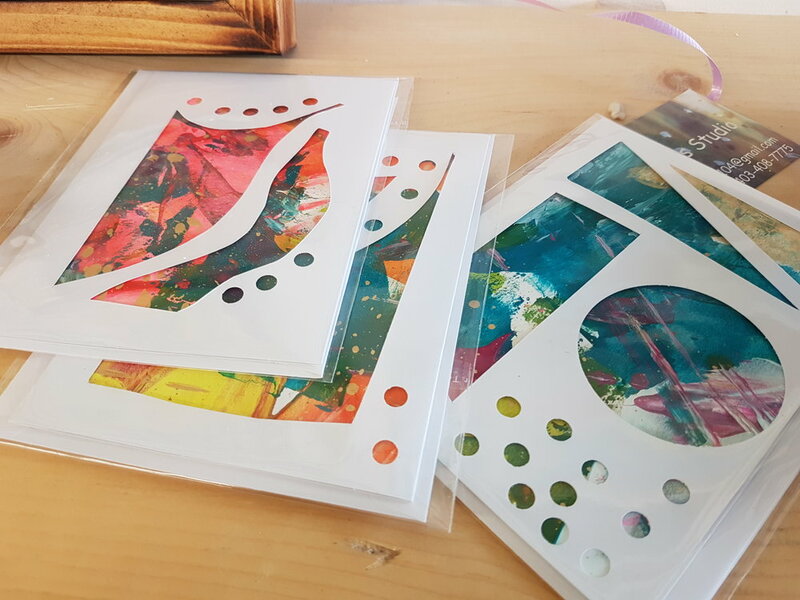 The fluidity that I achieve by gathering images, painting my own collage paper, sorting, cutting and placing the pieces randomly on the board is not unlike a physical warm up exercise. The energy that’s created focuses my auditing of the gathered images and by trusting the process I produce a new and original piece of art work.